The speedway venue was built and opened in the late 50's and run by the Jamestown Car Club, The club was very active and hosted many early State and Country Championships, The track closed in the early 60's. 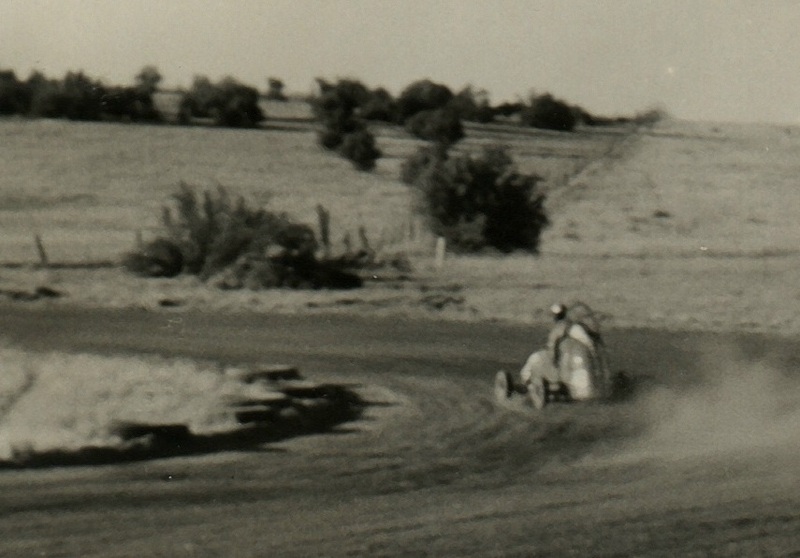 An online post recalls: Dud Lambert's Zephyr powered speedcar got out of control and ploughed through the paddock and fence hitting the 2 Gordon brothers that were spectating from the roadway. Eric Talbolt who raced at Plumpton was also known as a regular Rowley Park competitor he had driven a number of speedcars including the Ampol sponsored number J13 Panther engined racecar. Alan Streader recalls: While I was based in Broken Hill I towed the racecar across to Jamestown to compete in a state title, I was having a great day and was leading the feature race from a local guy and "Lucky Foot" was back in third, We had just received the white flag when Foot spun, Foot raced across the infield and back onto the track in front of the pack as we came to the finish line, Foot was given the chequered flag and I was awarded second place. When I complained to the Chief Steward, who was also a member of the local church, he responded by tell me, "Oh Keep Quite, you've won enough today. C.A Boston in his number 17 tq race car was a regular at Plumpton. C.A Boston died in 2012, but his memories live on in Jamestown, his two sons managed to track down his original racecar in adelaide, restore it and bring it back to Jamestown. son Richard still works at the dealership. Nothing remains that would indicate the paddock was once a speedway track, A by-pass road now cuts through the original area, but the lone pepper tree still stands as a monument to the old circuit. 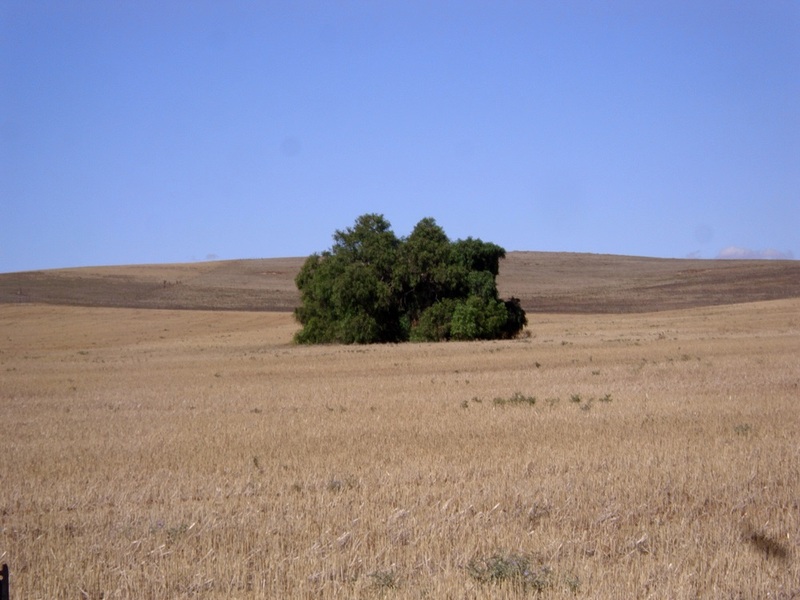 Plumpton Speedway was situated East of the Jamestown townsite, nothing remains of the track, the area is once again used for farming, the track was in the general area of the thumb tac marker and the pits and public area was below the area were the single pepper tree stands in the southern padock.